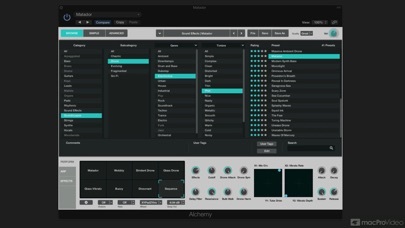 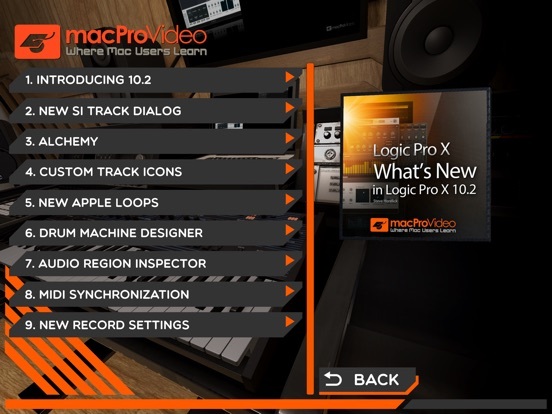 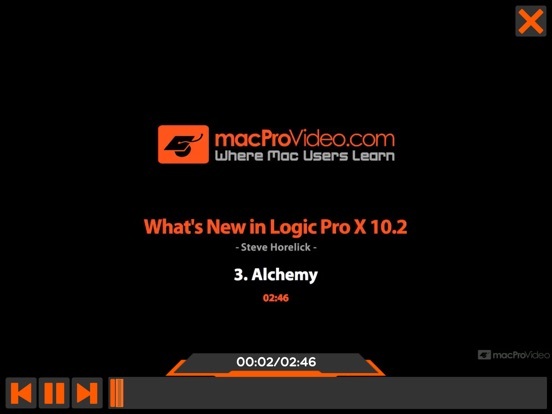 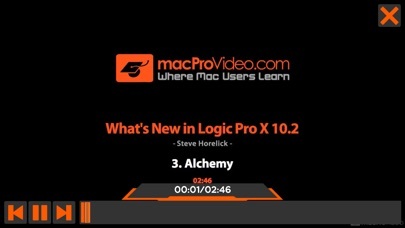 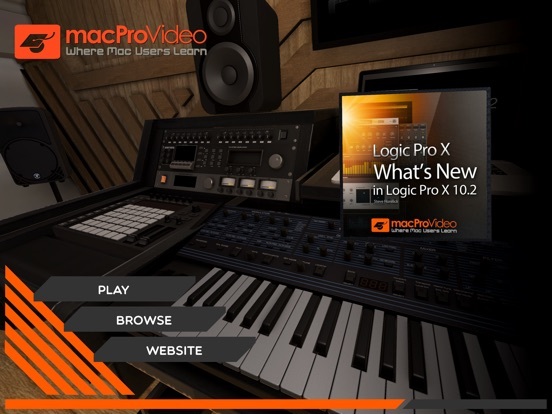 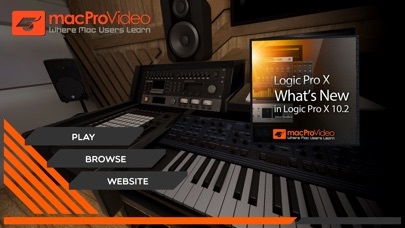 In this FREE 10.2 tutorial, Logic guru Steve H shows you some of the main features in this Apple Logic Pro X 10.2 release! 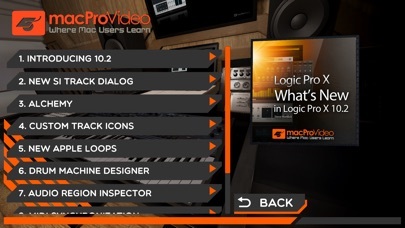 Modified procedural initialization routines, improved compression format settings for optimal load times on mobile devices and optimized 3D asset load times in the environment. 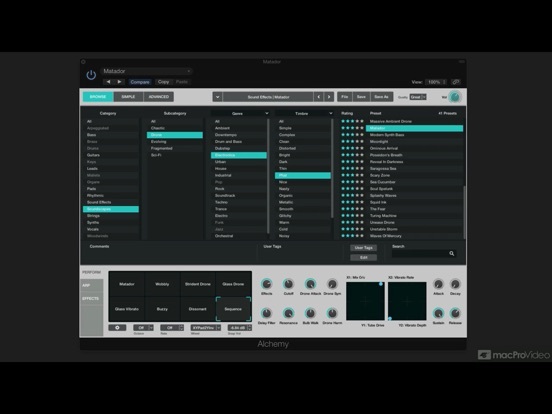 Specifically in regards to the 0x8badf00d crash reported on legacy devices.